Ravello 192 is a new construction townhome community that is being developed in what’s considered the most prime area of West Omaha. All-inclusive rental pricing, attached garages and personalization packages offer residents unmatched convenience in the market. 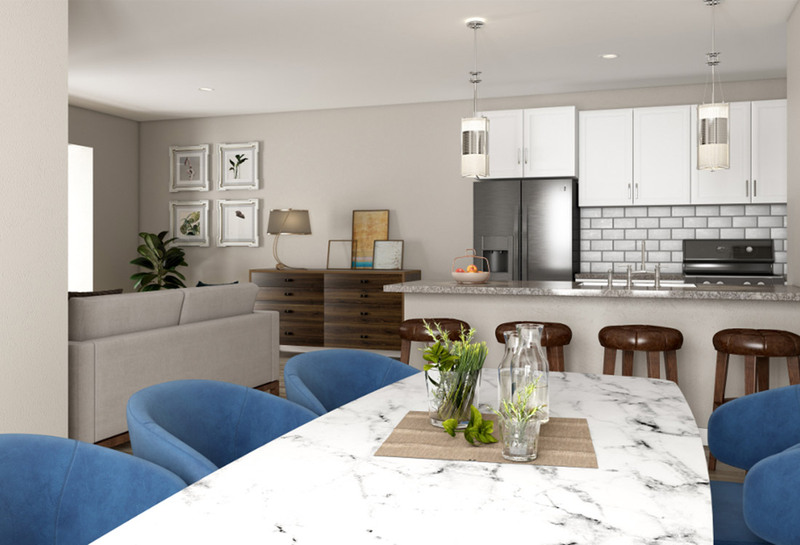 The community features 118 units with several spacious floorplans, all developed with everyday luxury in mind.